The CertiPUR-US® program is a voluntary testing, analysis and certification program for flexible polyurethane foam used in mattresses. Mattresses with the CertiPUR-US® seal contain flexible polyurethane foam cushioning products that have been tested and certified by independent laboratories.CertiPUR-US® is like having a health check-up for foam. The foam is examined and put through a series of scientific tests to be sure it meets the strict voluntary standards of the CertiPUR-US® program. The tests evaluate foam content and important durability factors. Intertek offers manufacturers, testing and evaluation services for bedding materials, such as cushions, pillows, padded blankets, and sheets. Consumers today expect furniture to not only suit their lifestyles, but also be of the highest quality and safety. 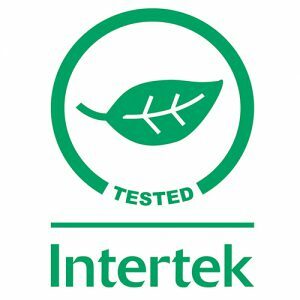 Intertek’s testing, assessment, and inspection services ensure that consumer and manufacturer demands are met in every stitch. Consumers have direct and prolonged contact with these products, and they must meet international and national standards for safety and quality.